Sunny, friendly Mallorca with its beautiful coastline and colourful towns and cities is an easy destination to daydream about, but if our Guru’s list of the 15 best value hotels on Mallorca is anything to go by, you don’t need to save for too long to make your daydream a reality. On our list of the best value hotels on Mallorca you’ll find plenty of choice for under £100 per night, plus some extremely enticing options for under £120 per night. But don't forget that the prices will be higher during the peak months of July and August. The OD Port Portals is just along the coast from Palma de Mallorca in Puerto Portals. It’s a stylish, modern, 63 room hotel decorated in a pale palette but with plenty of nice features - like big open plan bathrooms and private balconies. There’s also a lively bar and outdoor pool. Rooms start from around £95 per night. 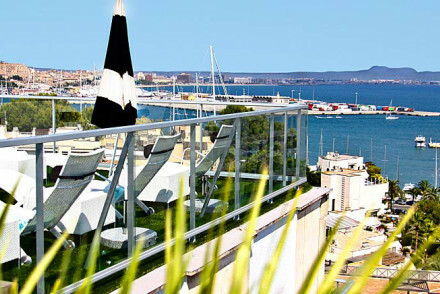 The Hotel Feliz is a cute, contemporary hotel overlooking the harbour in Palma de Mallorca. There are 44 rooms and suites with all the mod. cons. and private balconies. There’s a trendy rooftop lounge serving great Mediterranean food and the room rate starts from around £70 per night. 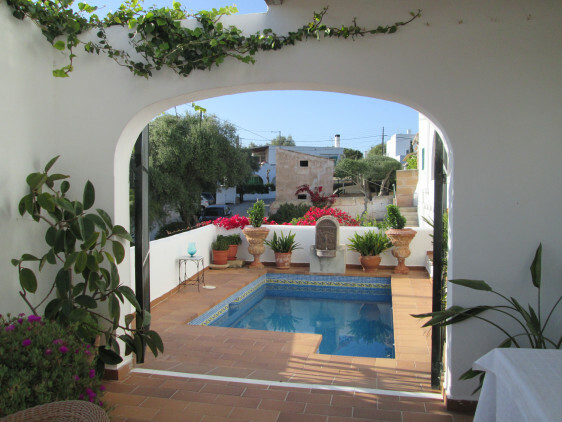 For a similar rate you can stay in the Fowlers Hotel in Cala D’Or, a boutique B&B run by an English couple. The seven rooms are filled with antiques, plus they have private terraces and sea views. Some have a hot tub as well. And there’s an outdoor pool and an air of tranquility. The Hotel L'Avenida in Sóller is an elegant, 12 room hotel in a former mansion, where you'll find contemporary styling and a relaxed atmosphere, within walking distance of cafes and restaurants. There’s also a lovely courtyard pool and you’re close to the beach. 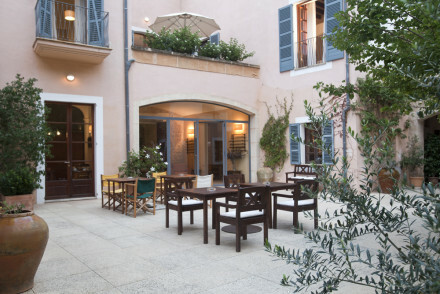 Dalt Murada is a traditionally restored, family run mansion hotel with 23 rooms in the heart of Palma de Mallorca. Expect antique furniture, tapestries, oil paintings and chandeliers in large, airy suites. Plus there’s a lovely sunny roof terrace and a peaceful courtyard. 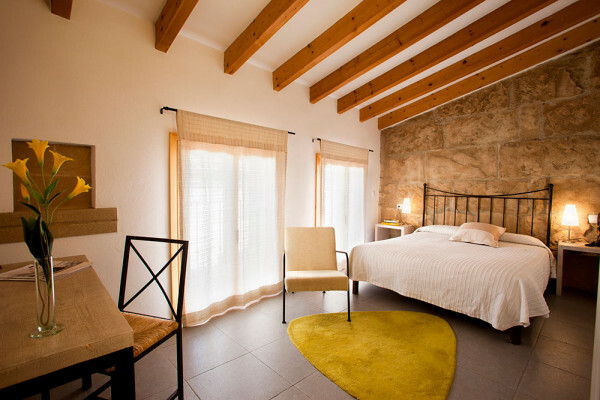 Can Moragues is a gorgeous manor house in Artà’s historic old town, with four chic, but traditional rooms featuring stone walls and exposed wooden beams. Outside there’s a private garden and a patio to breakfast on. There’s also a pool and sauna. Plus you’re near the beach. 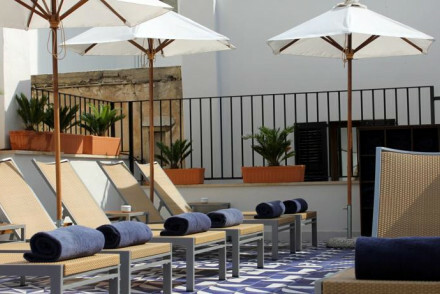 Palau sa Font is a boutique hotel converted from a wonderful 16th Century building in trendy La Lonja in Palma’s old town. There are 19 bright, airy rooms with handmade furniture, original contemporary art and Mediterranean style floors. There’s also a rooftop plunge pool and terrace with spectacular views. Rooms start from around £125, per night, but it is quite luxurious. The Puro Hotel has been converted from an 18th Century palace, but the decor feels modern, and possibly even a bit urban, with contemporary art and leather furniture. There’s regularly a hip crowd in the bar enjoying the work of the DJs. 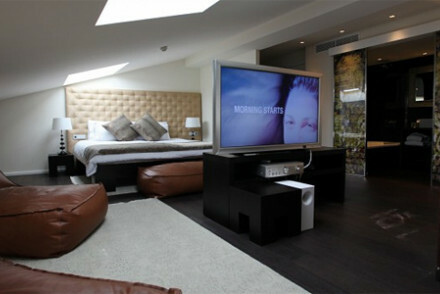 The 51 rooms start from around £105 per night. If you’re looking for a smaller hotel, then the Hotel Cort, in the heart of Palma de Mallorca, is a good value choice. This is a new hotel with 14 rooms, a lovely rooftop pool and bar. It’s also in a great location, close to streets of interesting cafes, bars and restaurants, plus it’s very close to the beach. The Casas de Ca's Garriguer is a lovely finca just outside Valldernossa, just a short distance from beautiful bays and beaches. There are ten boutique style rooms with private balconies and romantic furnishings, an enormous pool and sun terrace, and a traditional restaurant. 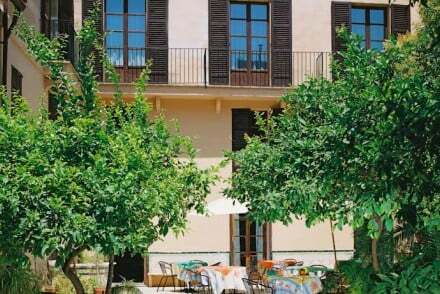 Son Palou is a 12 room, family run hotel in the beautiful, UNESCO Heritage Listed countryside outside Sóller. The building is pale sandstone and bright terracotta and you’re surrounded by the green of the gardens and the surrounding valley. The S'Hotel d'es Puig is a rustic, manager owned guesthouse in Deia, offering nine rooms with generous breakfasts, an honesty bar and an outdoor pool and terrace. There’s a choice of suites with private balconies or two bedroom apartments, which are perfect for families. Rooms start from around £90 per night. The Hotel Esplendido in Sóller has 74 rooms and suites with a contemporary feel, plus an extensive spa menu, a pool, sea-facing terraces, gardens and a private beach. And there's loads of activities for the kids. Son Cardaix in Artà, is a traditional country estate and agroturismo, with nine rooms, a lovely pool and terrace, a Spanish restaurant and acres of beautiful landscape all around. 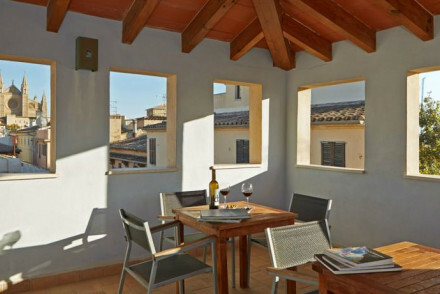 L'Hostal - Hotel D'Interior, centrally located in Pollença, is a chic, seven room guest house with simple, colourful rooms and a charming courtyard garden. Still not sure which of our Guru’s recommendations for the best value hotels on Mallorca might be perfect for you? 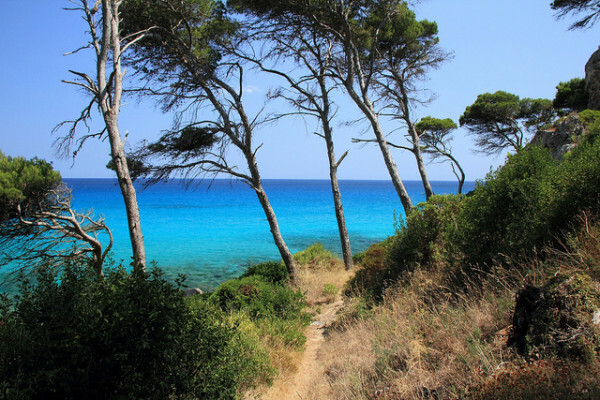 You could expand your search to include all best places to stay on Mallorca? 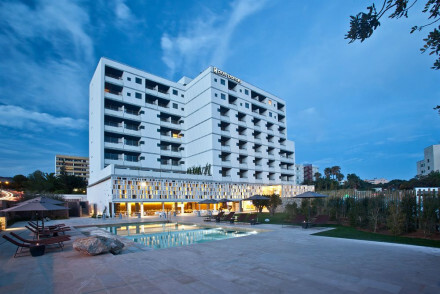 Or you could refine your search to the best value hotels in Palma de Mallorca? Or try the 10 Best Beach Hotels in Palma de Mallorca? or the 5 Best Family Hotels in Palma de Mallorca? Hip and stylish hotel within walking distance of swanky Port Portals marina and neighbouring beach. Rooms are smart and contemporary with open-plan bathrooms and some feature sea-view balconies. Regular events keep the buzzy vibe year-round, plus there's an outdoor pool and lively rooftop bar. Sailing - Charter a yacht to one of the neighbouring islands. A cute contemporary hotel overlooking the harbour. Modern, but in an understated way. Rooms and suite with sophisticated furnishings and private balconies. Good Mediterranean food, lovely roof top lounge area, and excellent value. Chic boutique in a former mansion house, with elegant contemporary styling and a relaxed atmosphere. Ideal location in Soller, within walking distance of many of the charming cafes. Sun yourself by the courtyard pool or on one of the beaches. The perfect choice for groups. Local exploring - A perfect spot from which to access Soller's quaint streets by foot and just a short ride to the port and beach. Groups - This ultra chic mansion is available as an exclusive rental, ideal for a glamourous group break. Sights nearby - Visit Palma's art galleries, cathedral and boutiques. Restrictions on children - No children under 14. A traditionally restored, family-run, mansion in the heart of the capital. Antique furniture, oil-paintings, tapestries and chandeliers set the tone. Large airy rooms and suites, sunny roof terrace with views and a leafy courtyard. A characterful property in a great location for exploring the city. City Style - A stunning 16th-century mansion, with antique furnishings, charming suites, lovely roofterrace and fragrant courtyard. Great walks - Walk along Paseo Dalt Murada, the old high walls alongside the cathedral. Sights nearby - Visit the nearby Cathedral and Almudaina Palace. 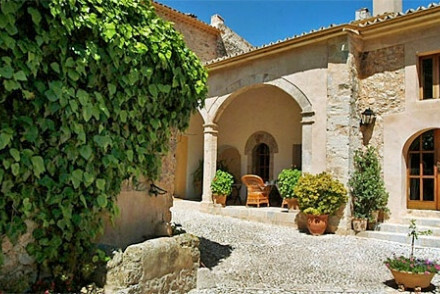 A gorgeous Majorcan manor house with a rich heritage in old town Arta. Traditional chic rooms and suites have stone walls, wooden beams, sumptuous beds, and private garden patios for breakfast. Lovely garden, pool and sauna, and bikes available. Excellent value, family friendly, 10km to the beach. 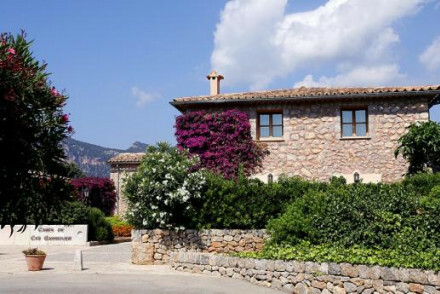 Traditional - An old Majorcan manor house. Sailing - There's a sailing club. 16th century designer boutique hotel in Old Town, close to some of Palma's best nightlife. 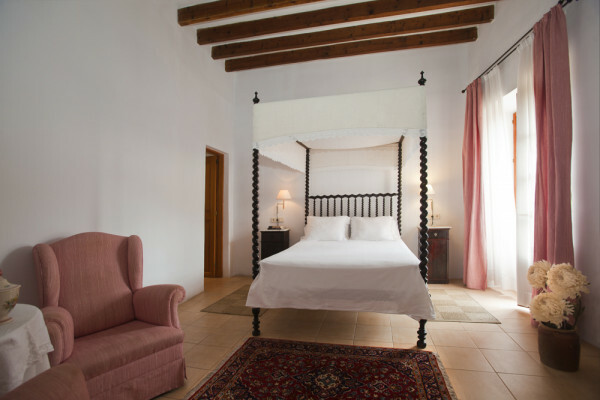 Bright airy rooms, handmade furniture, Mediterranean floors and original contemporary art. Rooftop terrace with spectacular views and plunge pool. An ideal base for exploring the city. Total relaxation - Peaceful and elegant rooms, a roof terrace offering sweeping views of the city and a refreshing plunge pool. City Style - A beautiful and chic design hotel in the heart of the trendy La Lonja area. Sights nearby - The hotel is within walking distance of Palma's impressive Cathedral. Puro represents the height of cosmopolitanism - and it's set in an 18th century palace. An urban chic destination with contemporary art, leather furniture, and earth-tone fabrics in a pure white setting. 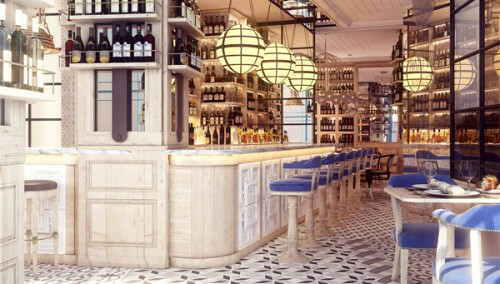 Its stylish crowd soaks up the beats of the DJs in the bar and restaurant. Retro/Vintage - Look cool, feel cool, meet cool - book here! City Style - A hotel to see and be seen in. 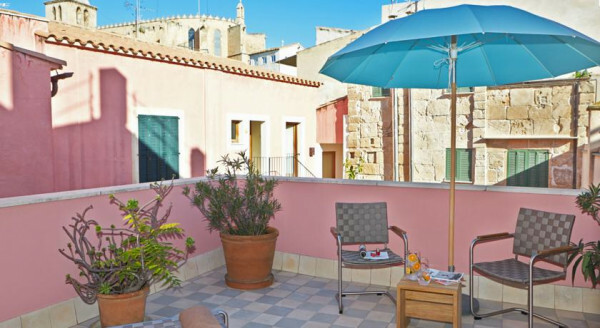 In the heart of Palma's charming old town, this stylish boutique hotel is just minutes stroll from numerous city centre attractions. It also provides the perfect spot for alfresco dining and a secluded rooftop terrace away from the crowds. 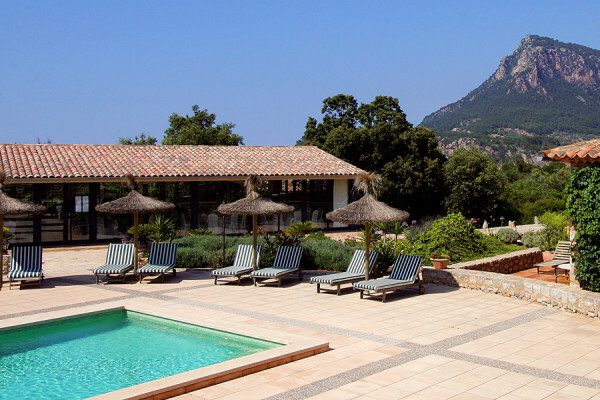 A discreet family-run hotel in a peaceful UNESCO countryside hamlet in the hills just outside Soller. Sunny sandstone walls, pretty flowers, bright terracotta, verdant greenery and valley views. 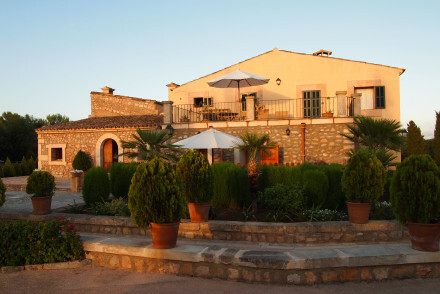 Perfect hideaway for couples to unwind and explore the neighbouring hill villages of northern Mallorca. Sights nearby - Visit the ruins of the moorish Castell de Alaró. An intimate and friendly hotel with mountain views. This rustic, manager owned guesthouse offers ample breakfasts, an honesty bar and outdoor swimming pool with terrace. Guests can stay in suites with private balconies or enjoy private 2 bedroom apartments. Ideal for families and excellent value. A stylishly retro hotel catering to both couples and families with kids. Attractive rooms and suites with vintage touches, plus two outdoor pools, spa facilities, sea-facing terraces, and excellent bistro dining. This traditional country estate is an agrotourism property. With an outdoor terrace and pool you can enjoy the unspoilt Mallorcan scenery. Each of the bedrooms are traditionally decorated with exposed stone, four poster beds and white linens. Breakfast and local Spanish cuisine is served. Sailing - Boats trips can be arranged from Port d’Alcúdia Marina. 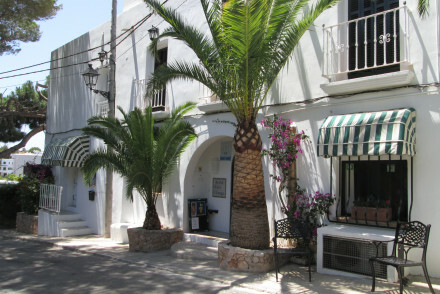 Local markets - Located in Batlessa House in the nearby town of Arta. Sights nearby - Enjoy a sundowner at Port d’Alcúdia Marina. Great walks - Through the Nature Reserve of Levant.